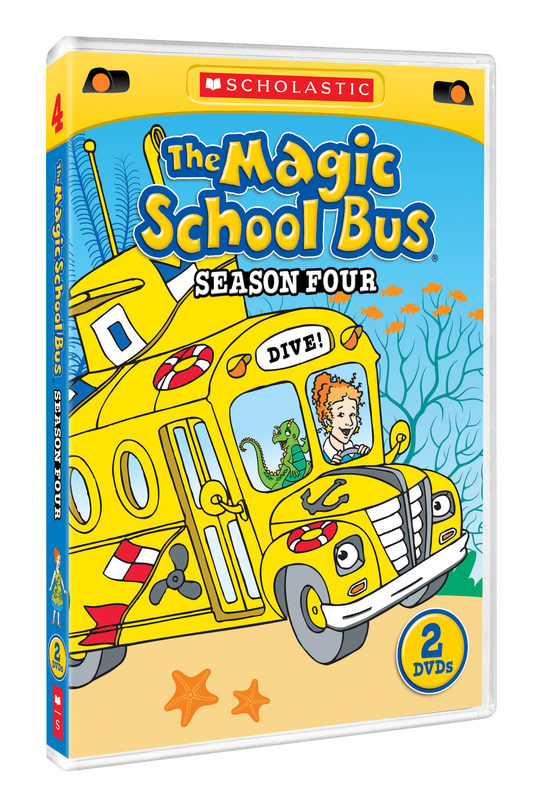 All 13 episodes of THE MAGIC SCHOOL BUS SEASON 4 are available in this 2-DVD set. 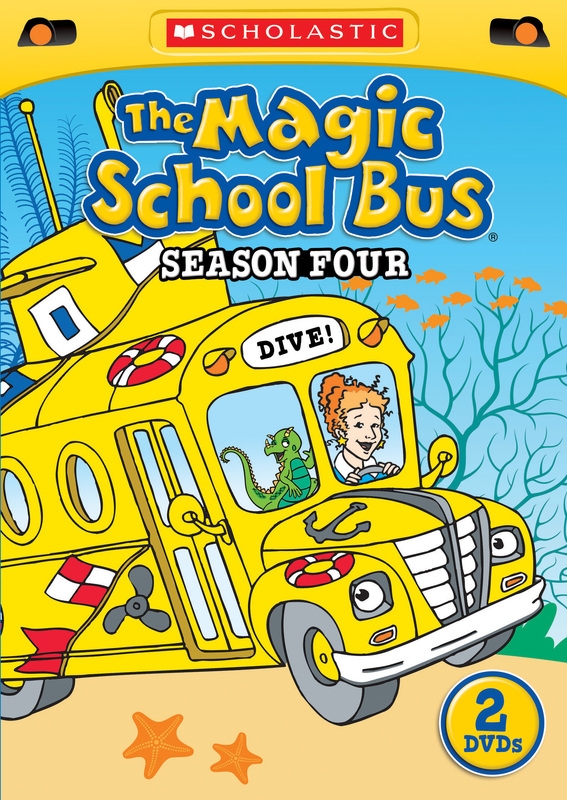 Ms. Frizzle and her class get lost in space, kick up a storm and play ball in these super fun classics! Where will the Magic Bus take you?